We can hardly believe we are now in our seventh year – a massive thank you to all our stallholders and customers who have supported us over the years – we really do appreciate it – the fair wouldn’t be what it is without you. 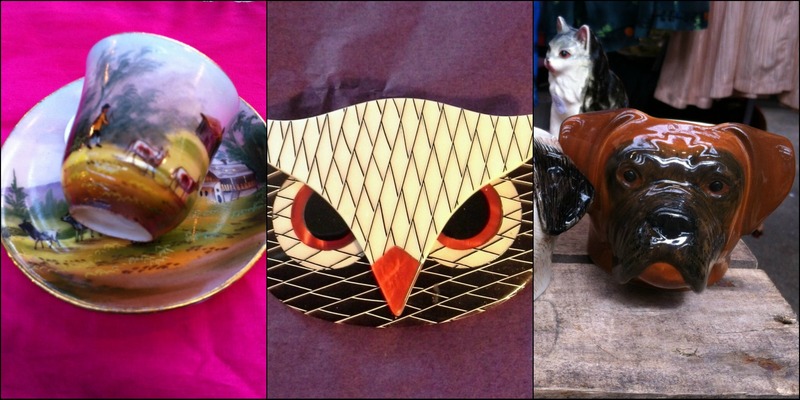 … and then we will tempt you further with photos from our stallholders who are coming in April. 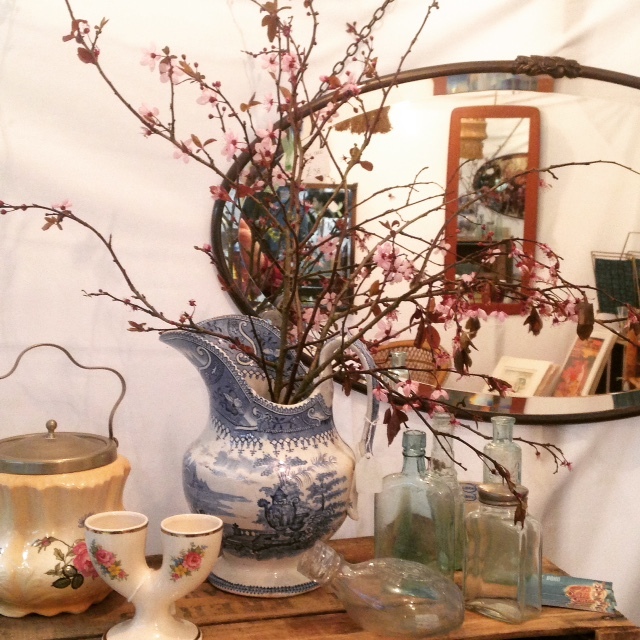 Vic from Vintage Boho with her range of vintage kitchenalia and homewares. 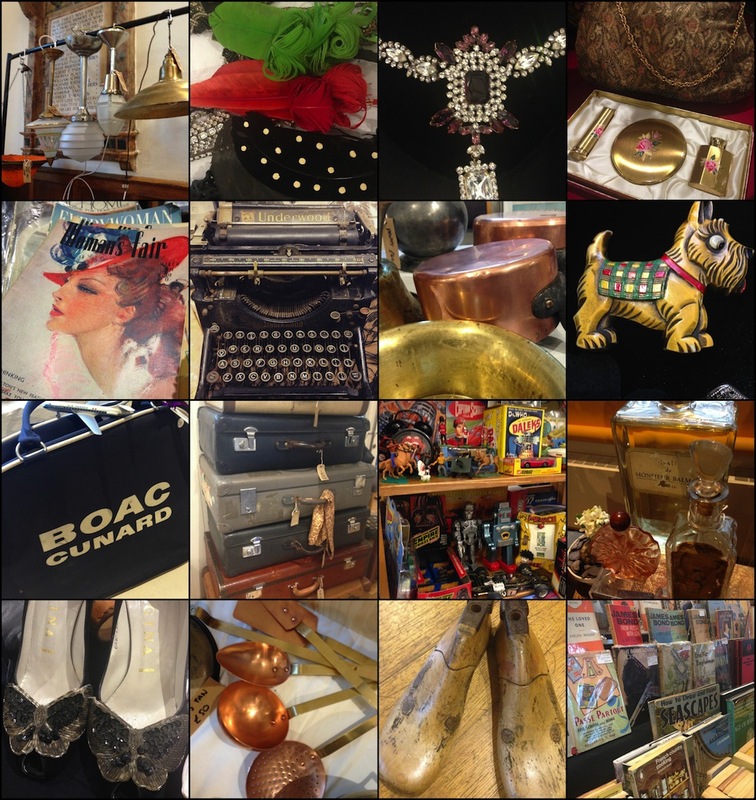 We welcome Andree, who also sells at Spitalfields Antique Market, as a new stallholder, selling a collection of vintage collectables, jewellery and fashion accessories. We also welcome new stallholder, Rachel from RSVP Vintage. 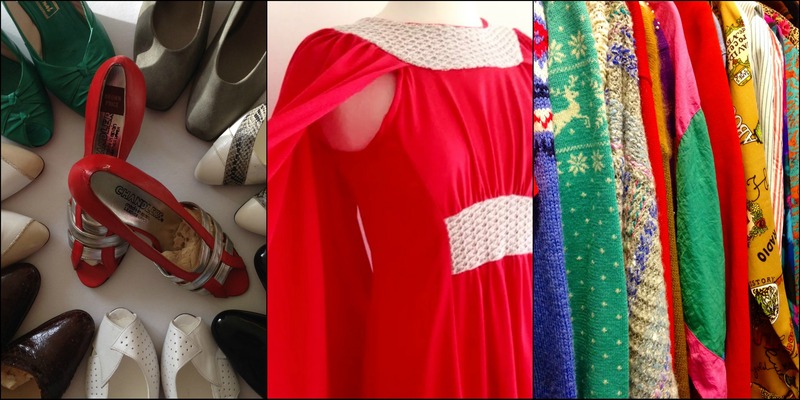 Rachel is bringing an amazing collection of vintage fashion which she has sourced from a closed French store (it has been in storage) owned by a British couple who wanted to take English brands to the South of France. Cashmere from Barrie (now bought by Chanel) and Mary Quant to name a few. She also has new, old stock of Bernat Klein a textile designer & painter who supplied his textiles to haute couture designers in the 60/70s. Chanel chose his designs for one of her early 1960s collections – a real accolade! He sold his signature vibrant mohair and tweed textiles, produced in the Scottish borders, to fashion houses in Europe and this summer the Museum of Scotland will be opening a new exhibition hall with his designs. 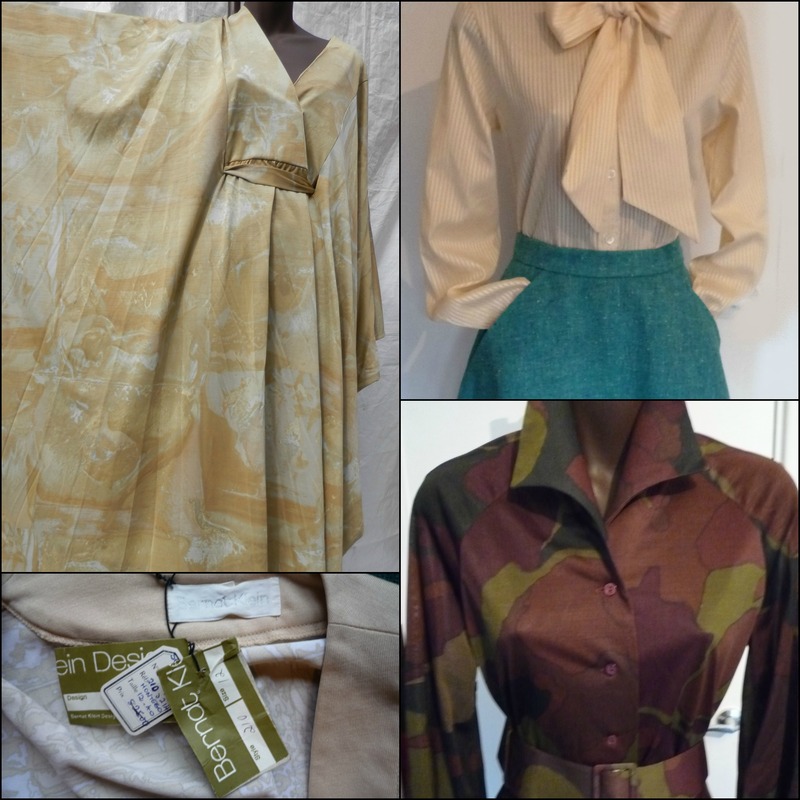 Rachel has 15 of his designs, all brand new vintage stock. 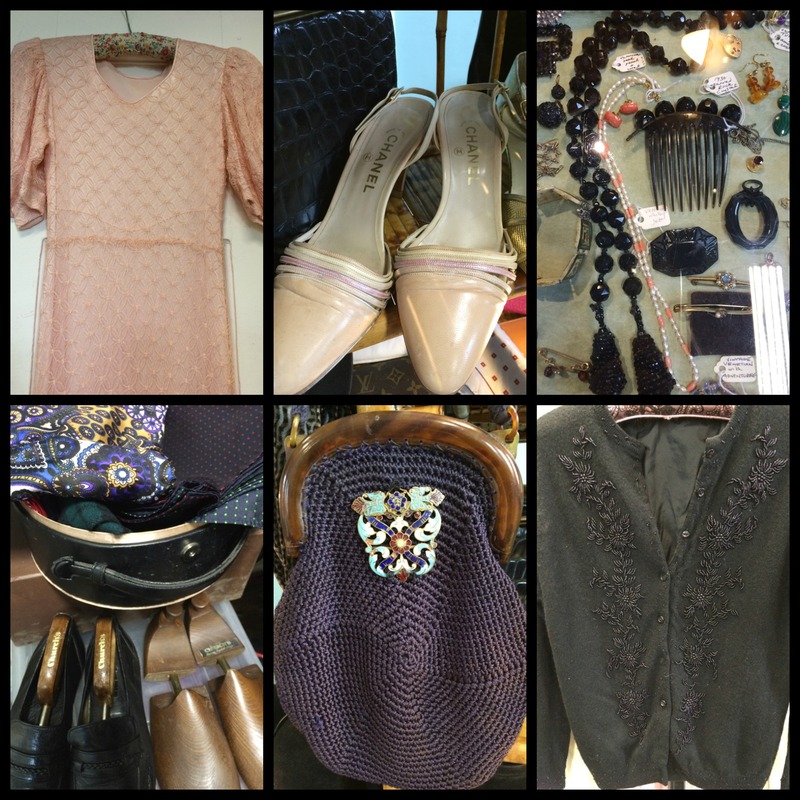 We welcome back Lauren from LCR Vintage, who sells on ASOS and at other vintage fairs and always has a great selection of affordable vintage fashion & accessories. 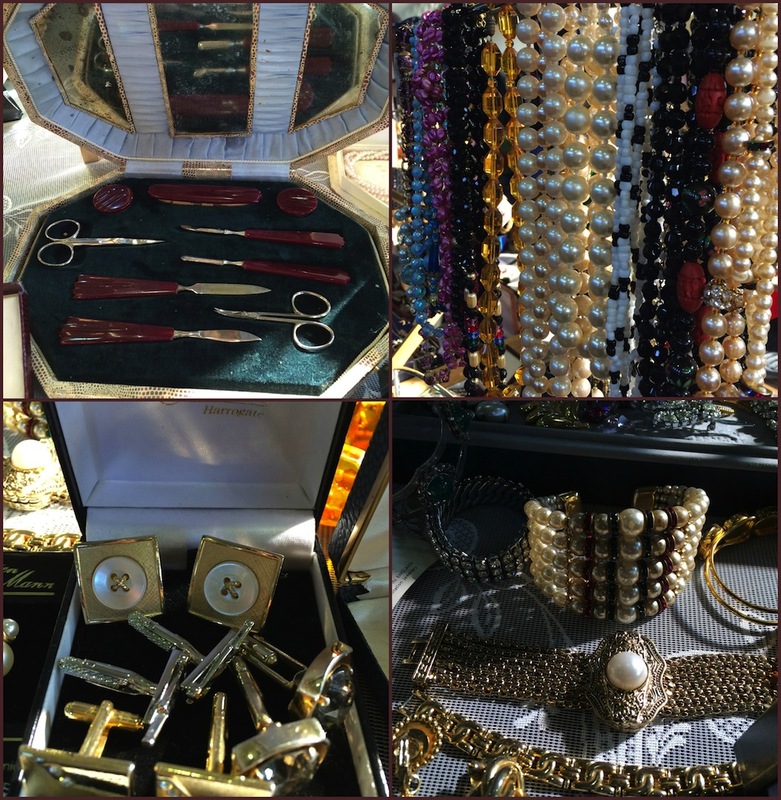 Marianne with her popular selection of vintage handbags, jewellery, beauty items and cufflinks. 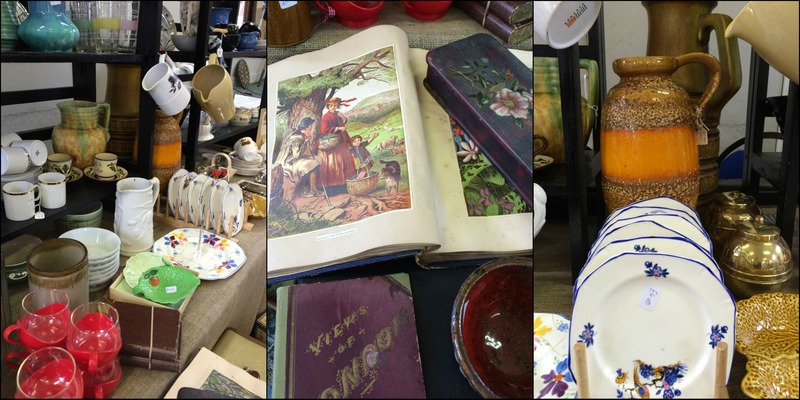 Tom & Barry will be back with their quickly snapped up homewares and collectables. 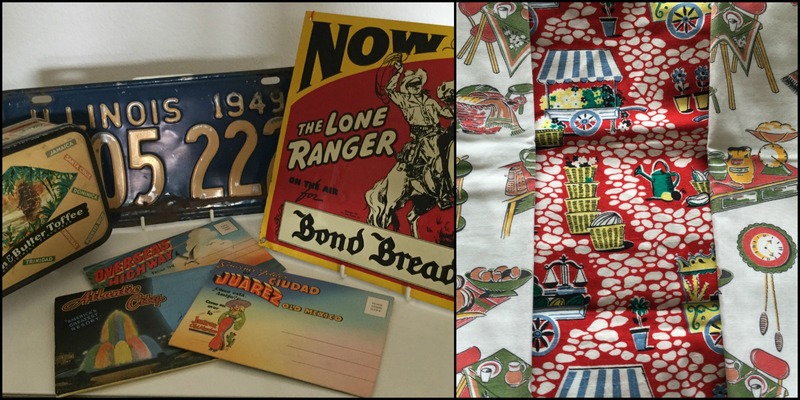 Frances and David from Froth&Laws who have come back from a road trip in USA with a great selection of ephemera, vintage textiles, books and records. And Juliette from Red Cave with furniture, textiles, paintings and homeware. Jan from Rosie Rae’s Closet will be bringing her very affordable vintage handbags, jewellery and accessories. And finally we have Lindsay, from L&P Vintage Inspirations, who will be selling her hair rats, made from vintage scarves. 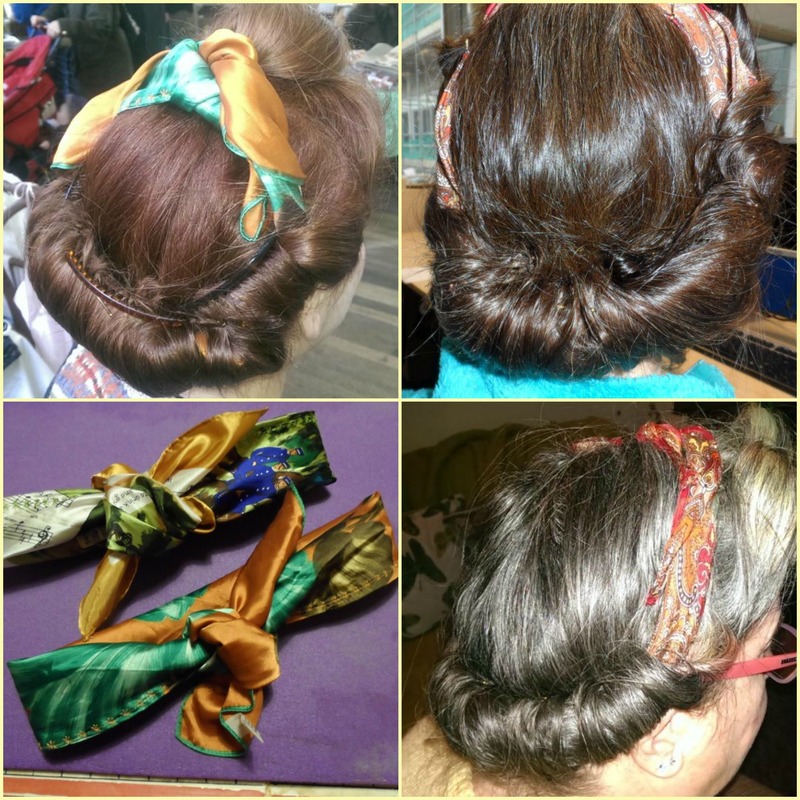 She will roll them in to your hair to create a perfect vintage look! In the 1940s they were really popular and you’ll see that a lot of the rolls, buns and bangs were created with these hair rats. And now of course they are back by popular demand! The head scarf remains soft but is slightly padded to give your hair some support. All you need is shoulder length or slightly longer hair to get a good substantial roll to compliment your vintage inspired look. Come and choose one of her designs (£15) and she will weave her magic!